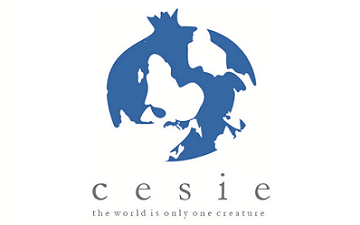 CESIE is a European centre of studies and initiatives established in 2001. Their mission is to promote educational innovation, participation and growth.CESIE’s pomegranate logo symbolises the ‘fruitful’ unity of people and groups growing together under the same peel. CESIE breaks with an ethnocentric global drive and focuses on individuals and diversity.